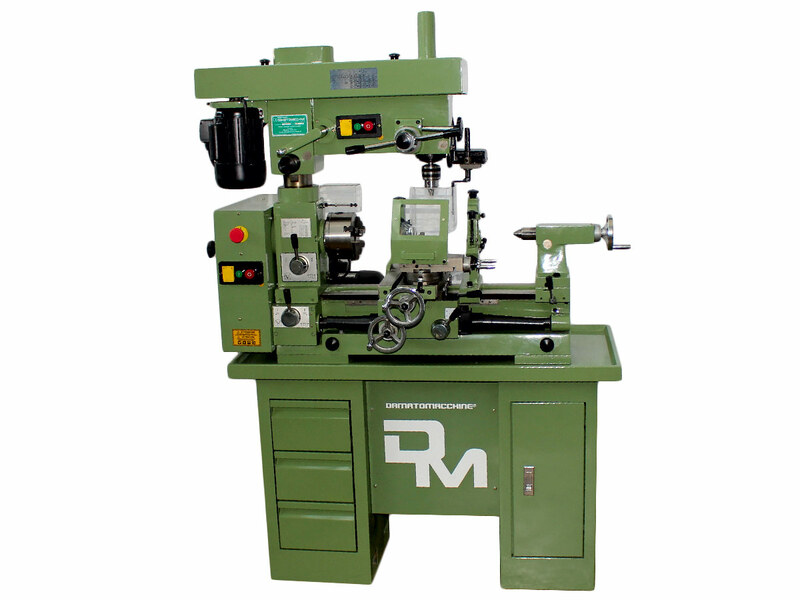 Metalworking machine with distance from the centers of lathe 520 mm, swing over bed 300 mm, milling head rotating and adjustable height, automatic cross slide-table performing metric and inch threads and two indipendent single-phase motor 750 W.
The master 520 is a metalworking combo machine that can be used for professional works or for high-precision works of DIY . 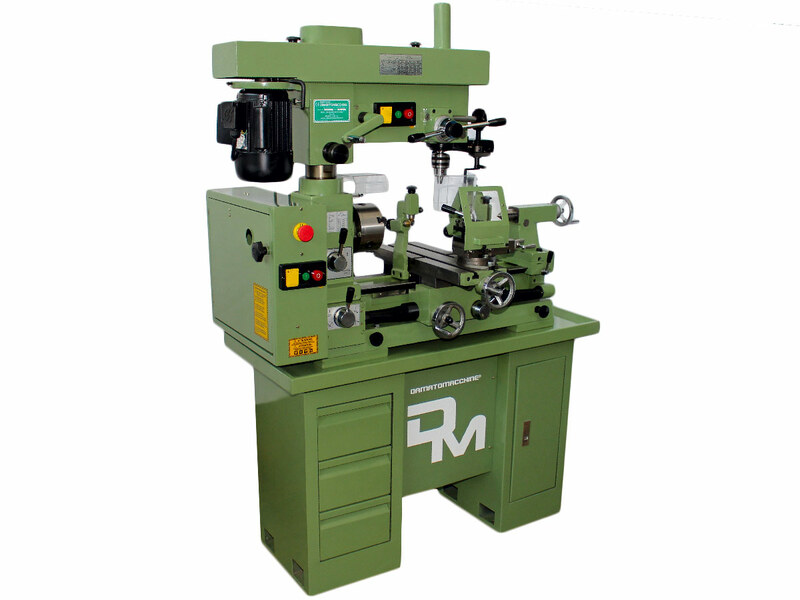 One of the most notable features is the milling spindle that can be extended in height. 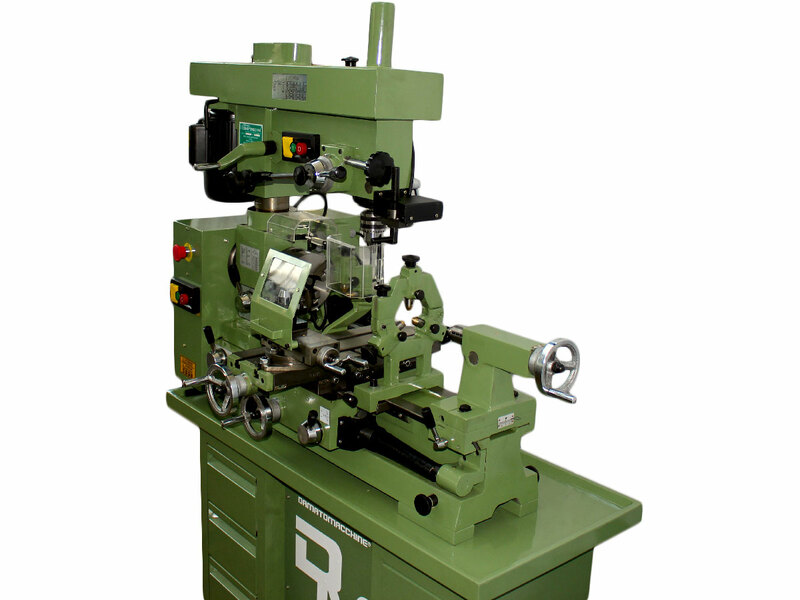 An automatic cross and longitudinal feed allow metric and inch threads with height performance. 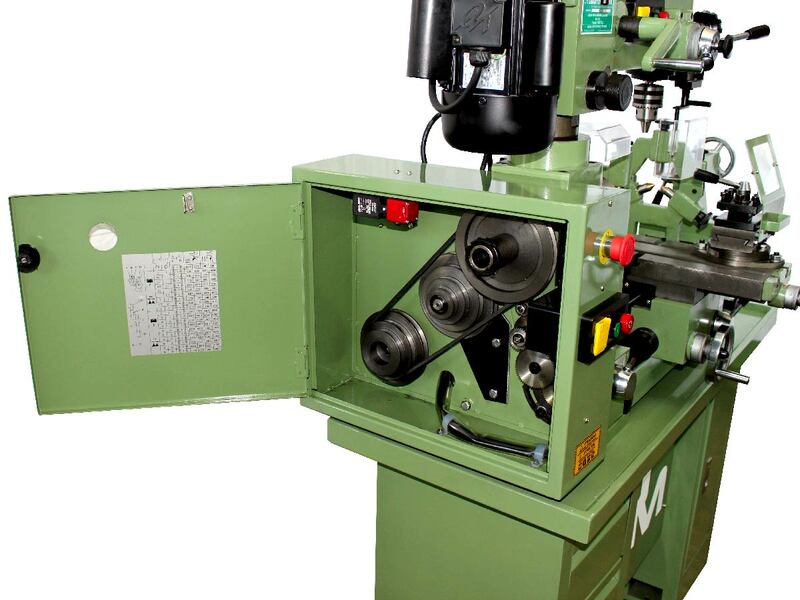 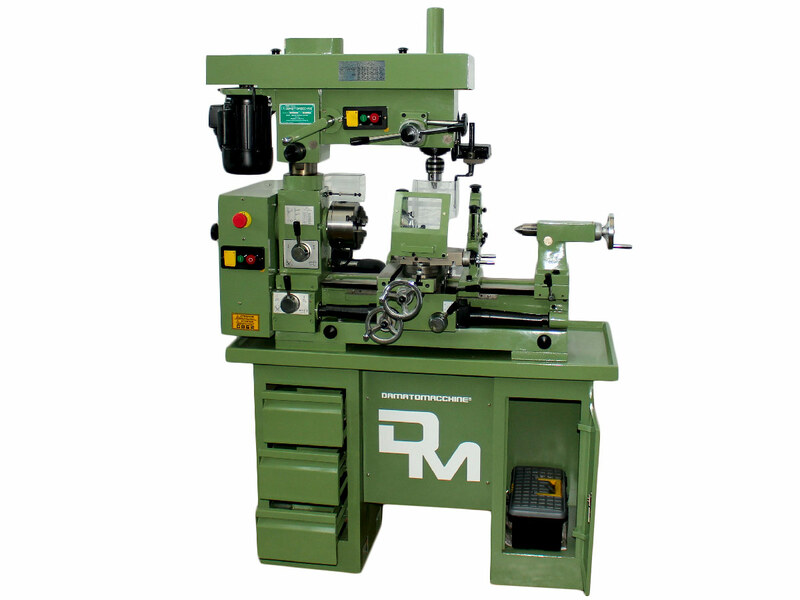 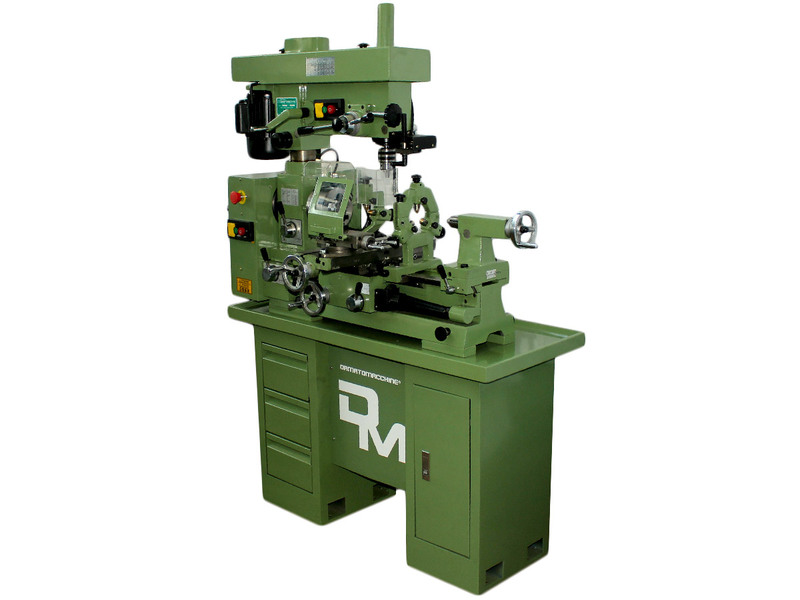 The machine has two independently single phase motor 750 W (one for the lathe and one for the milling machine). 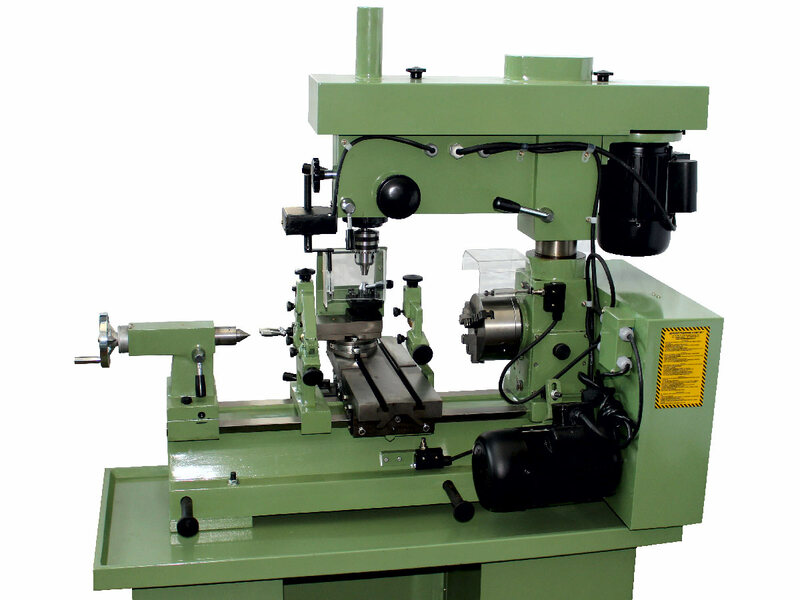 The lathe has the distance between the centers of 520 mm and the maximum swing over the bed is of 300 mm. 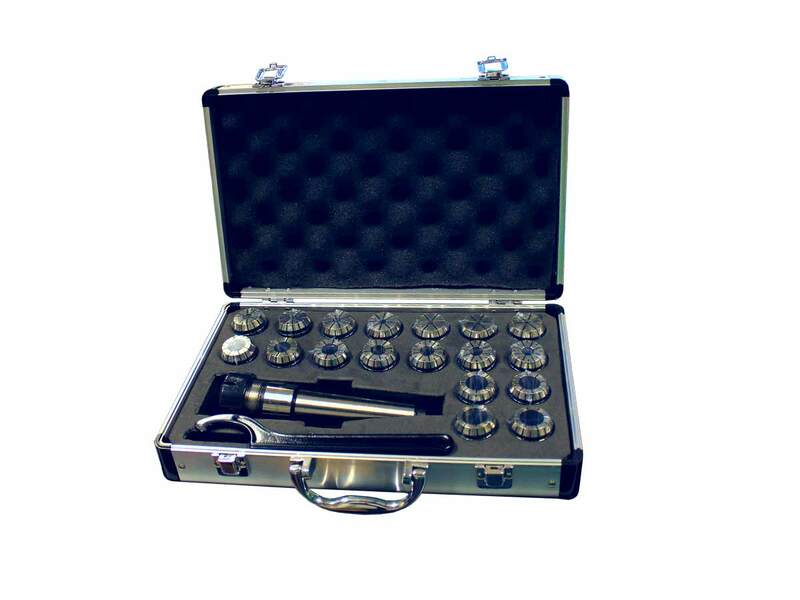 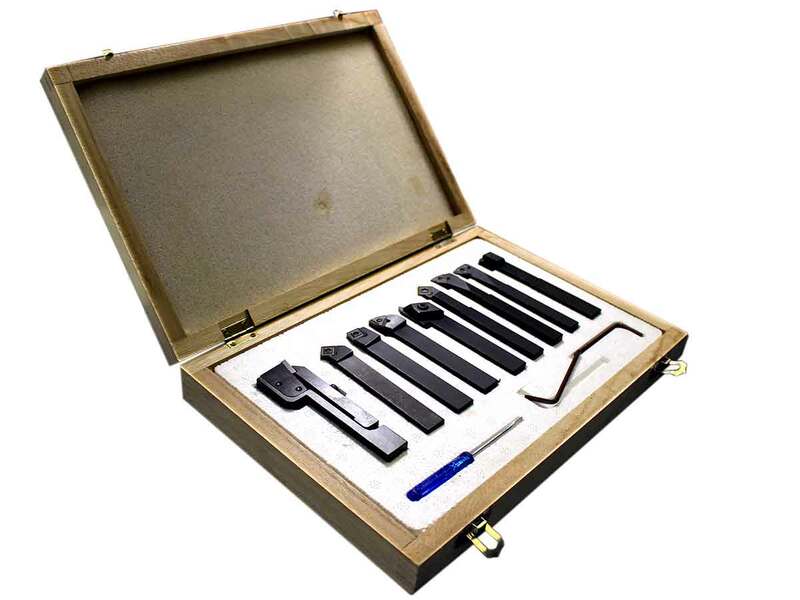 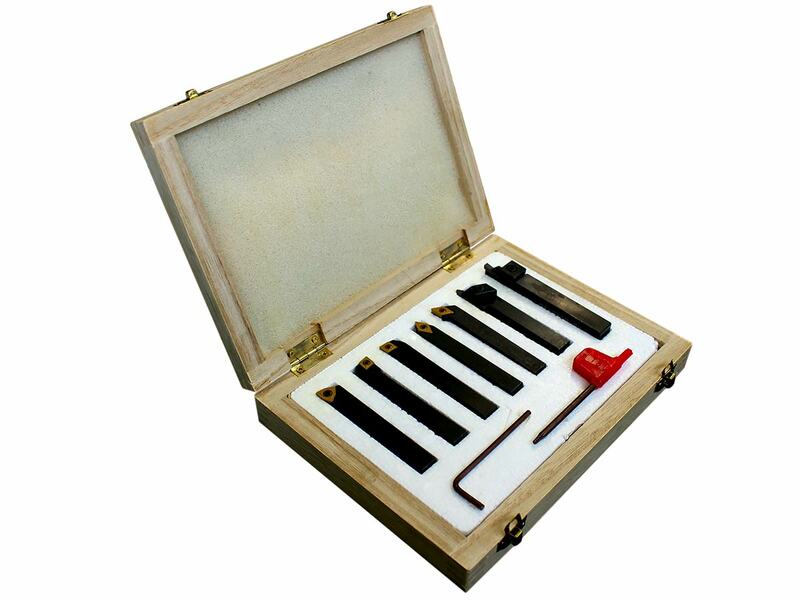 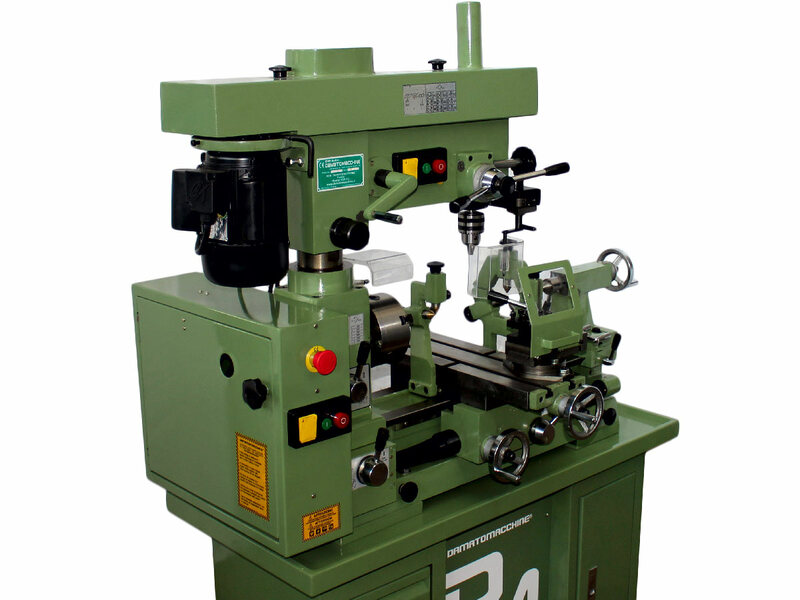 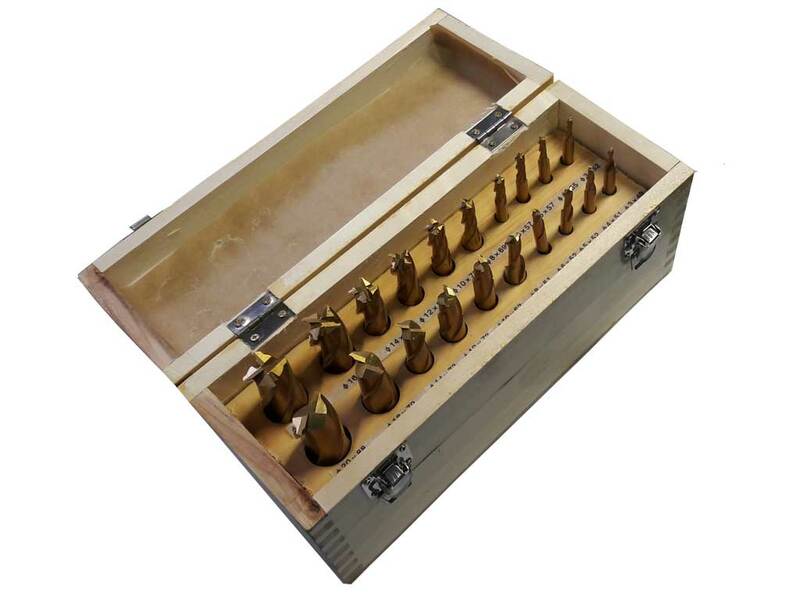 It sold in standard configuration with the basement, the lathe chuck three-jaw, the milling machine chuck,two live centre with conical attack, the steady rest, the follow rest and the working tool kit.